Brightly coloured, affordable city bike makers - Nolobi bikes have released their new advert for the summer - What Rides May Come. A parody of the recent Subaru advert The Ride of Her Life. Amayah Louise and Matti Hemmings star in a heart thumping tale of love at first ride. She has the look, he has the tricks and together they’re about to discover that sometimes – love – only has one gear. Pursued by her psychotically violent father, they take to the road. Eternally bound by the ride, destiny is about to reveal What Rides May Come. 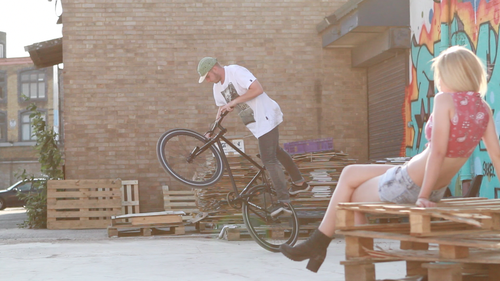 Nolobi bikes provide fixies for April Ch4 TV series. Pop up Veldrome competition @Manchester cycle show. 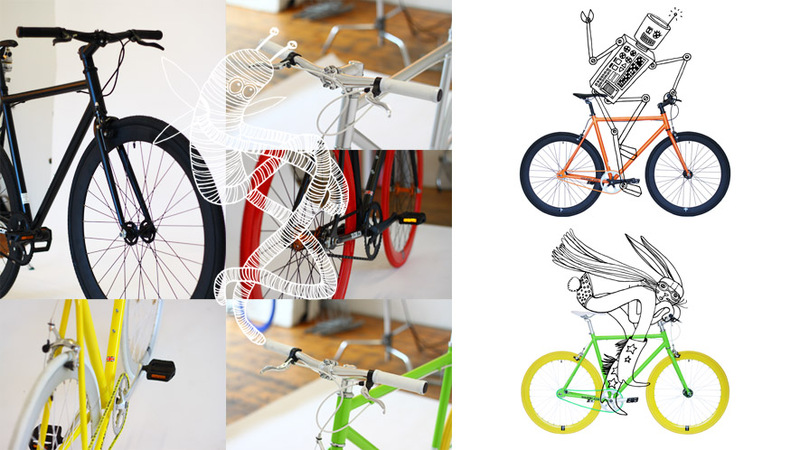 Nolobi is a bicycle company based in Hackney, London. We create attractive, great quality, fixed gear/single speed bikes at the right price.